Fore! Yes, I ‘m talking to those of you that live on a golf course. Are those golf balls causing damage to your stucco walls? Or are those pesky water sprinklers the culprit in creating damage to your stucco? We are here to help! The first thing we do is all the stucco repair in Las Vegas Nevada before we can start any exterior paint job. You’ve seen the stucco cracks, chips, holes and stucco flaking that must be repaired and we have experts at matching the texture so your finished paint job looks great. How Does Stucco Repair Work? Stucco is a durable, an economical way to finish exteriors walls. However, you will want to take the necessary steps to preserve it. 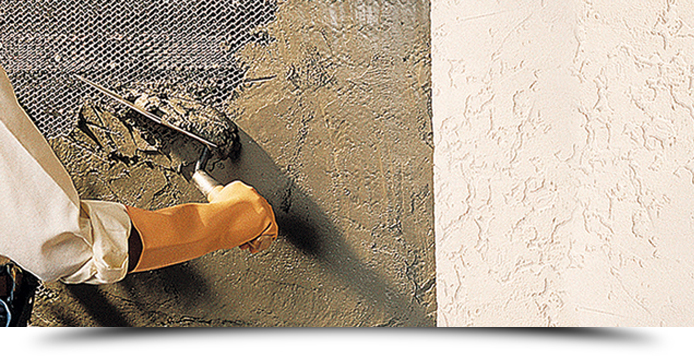 Stucco is a formulated blend of cementitious base that is applied by hand or through a gun, to achieve texture and colour to the exterior walls of your home. It’s a special kind of finish that take a certain still to master. We at AllPro, are experts in stucco repair, staying true to the style and making sure that our repair is consistent with the rest of your project. If you are in need of a repair, we don’t recommend doing this as a DIY project. In most cases you will end up with less than satisfactory results. We’ve actually seen some people cause more damage than good. Our specialists will make sure your stucco repair is done right, the first time! Besides painting, we take pride in our stucco repair work. Exterior stucco is most vulnerable to water damage. Don’t be tempted to simply paint over these stains, as this may enhance the actual damage to your stucco. 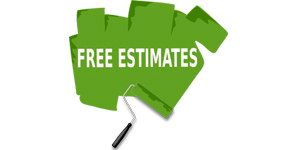 If you suspect that there is damage to your stucco don’t be afraid to call AllPro Painters, will can come out and thoroughly evaluated your house. Our AllPro Professionals will check every inch of your stucco, looking over stains, cracks, holes, depressions and even bulges. They will also use the tapping method, which helps us located soft areas – which are often found at the bottom of exterior walls. 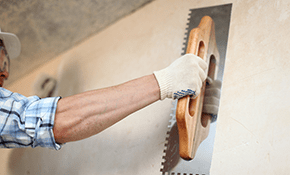 Once ready, AllPro Painters will amaze you with a top quality stucco repair job. The restoration and repair process begins with power washing the exterior walls then repairing the stucco and painting. Often, this is all that is needed to restore your homes exterior beauty and make it look the same as when it was first built.